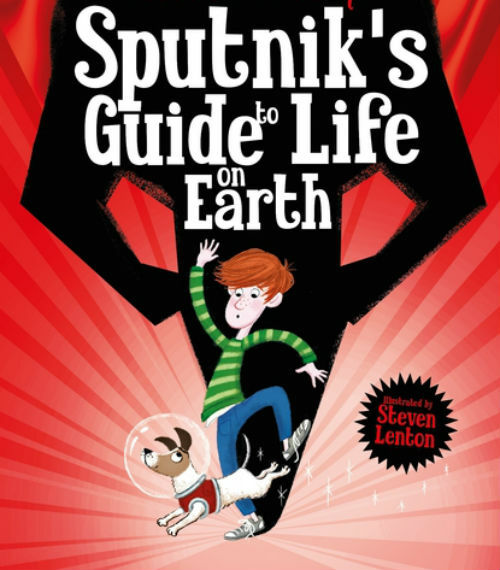 Just as your kids decide to do no reading whatsoever over the summer holidays, Amnesty International UK has compiled a list of recommended books for young readers to enjoy. If you're interested in helping to improve your children's social conscience, take a look at this list, split into age groups. Tender Earth, by Sita Brahmachari,is about 11-year-old Laila Levenson who feels daunted by the prospect of secondary school but begins to find her own voice after discoveringNana Josie's protest book. What are your recommended books this summer?